Why stainless steel jewelry is so popular? 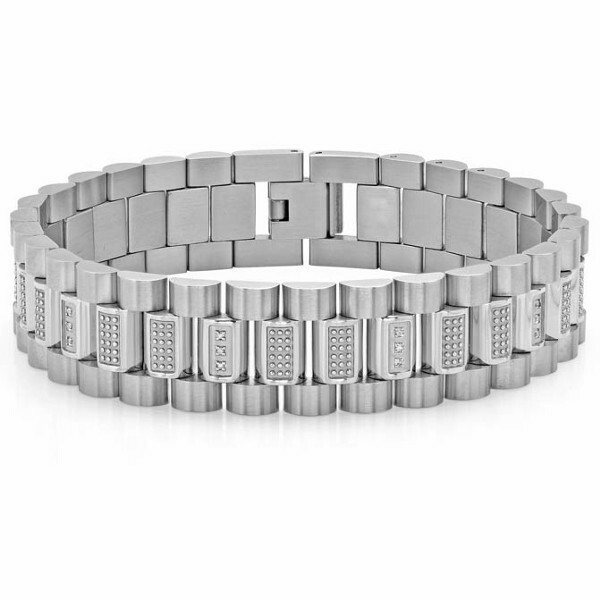 Home Stainless Steel Jewelry Why stainless steel jewelry is so popular? 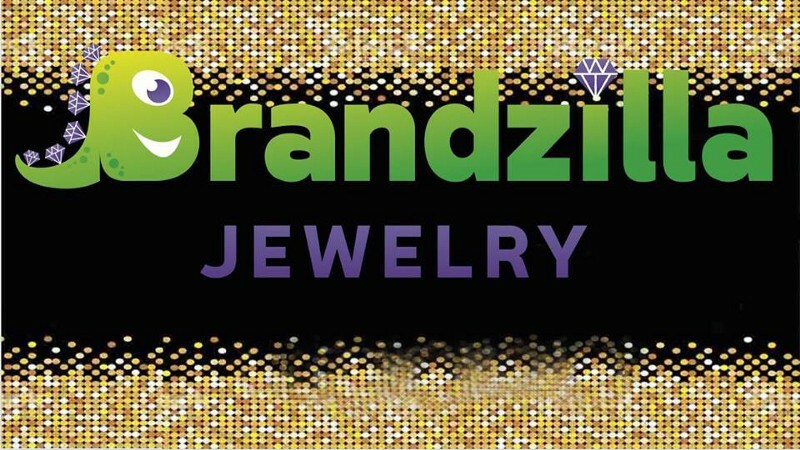 Stainless steel jewelry with its bright and silvery finish is fast emerging as a popular fashion jewelry choice. Stainless steel has many characteristics, which altogether make it an ideal material for jewelry. Therefore, if you are planning to get some nice stainless steel jewelry items from a reputed Wholesale Stainless Steel jewelry provider, you should know the following characteristics of this metal. 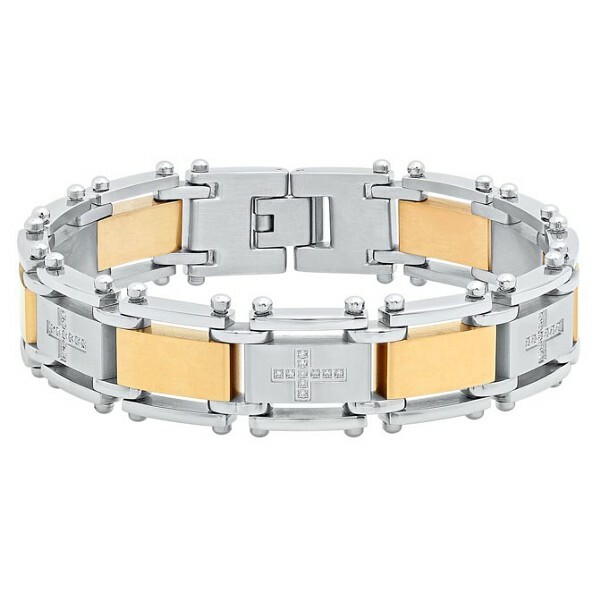 Be it a Stainless Steel Link Bracelet or any other piece of stainless steel jewelry, it looks top fashion. 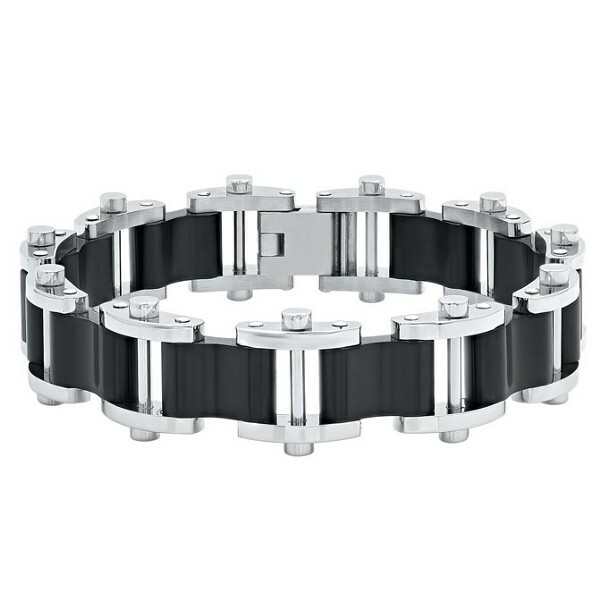 The metal has long been used for making a number of men’s accessories, including watches, bracelets, etc and for women accessories that exude a masculine vibe. Stainless jewelry pieces allow wearers to flaunt their refined fashion sense anytime and anywhere they desire. Another reason that makes stainless steel jewelry an ideal choice is its low capacity to react to other chemicals. 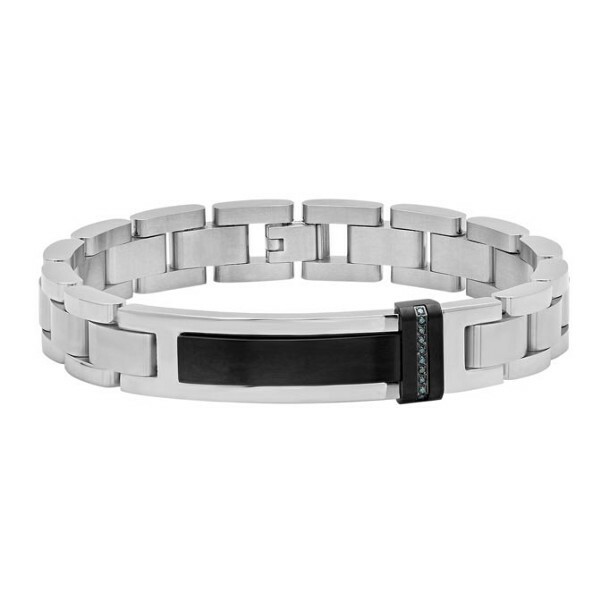 For example, high chlorine or salt content in the environment can tarnish a silver bracelet while leaving Men’s stainless Steel Bracelet unmarred. This is why stainless steel jewelry is an excellent choice for divers, swimmers, and aquatic athletes. Some jewelry items made of other metals even stain the skin of the wearers. If you have also experienced something like this, then stainless steel jewelry is certainly an inexpensive and an attractive option you can consider. Most of the jewelry items lose their shine and gleam over time. Besides polishing, they require regular maintenance. On the other hand, steel jewelry like a Stainless Steel Cross Pendant requires low maintenance. It does not require regular tarnish removal or buffing but a simple occasional cleaning with a polishing cloth and jewelry cleaner. Even if you keep your stainless steel jewelry in a jewelry box for months, it would come out looking all fresh and new. Gold, silver, and even platinum jewelry due to trace impurities in the metal sometimes cause allergic reactions. However, the same isn’t true for stainless steel jewelry. As the metal is hypoallergenic, its jewelry pieces are much less likely to provoke allergies. This is what makes stainless steel jewelry a right choice for so many people having allergies and sensitivity. Stainless steel is available in abundance, which makes stainless steel jewelry affordable. Available in a wide assortment of impressive styles and designs, people can own these jewelry pieces without burning a hole in their pocket. Stainless steel jewelry is durable in comparison to many other metals. They are scratch resistant and have great resistance to rust, discoloration, oxidation, and corrosion as well. Therefore, this metal makes a great choice for people residing in locations having high humidity. It is also a good choice for people who wish to have jewelry pieces that last a lifetime. Yet another reason that makes stainless steel a great metal for jewelry is its capacity to take different and unique finishes. It can be given a brushed dark look, a polished shiny look, delicate carvings, and beautiful patterns for a precious look.